"Reading a 4x4 matrix keypad with a single pin." 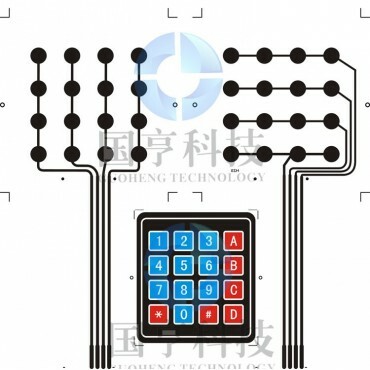 Matrix Keypad BASIC Stamp Code. 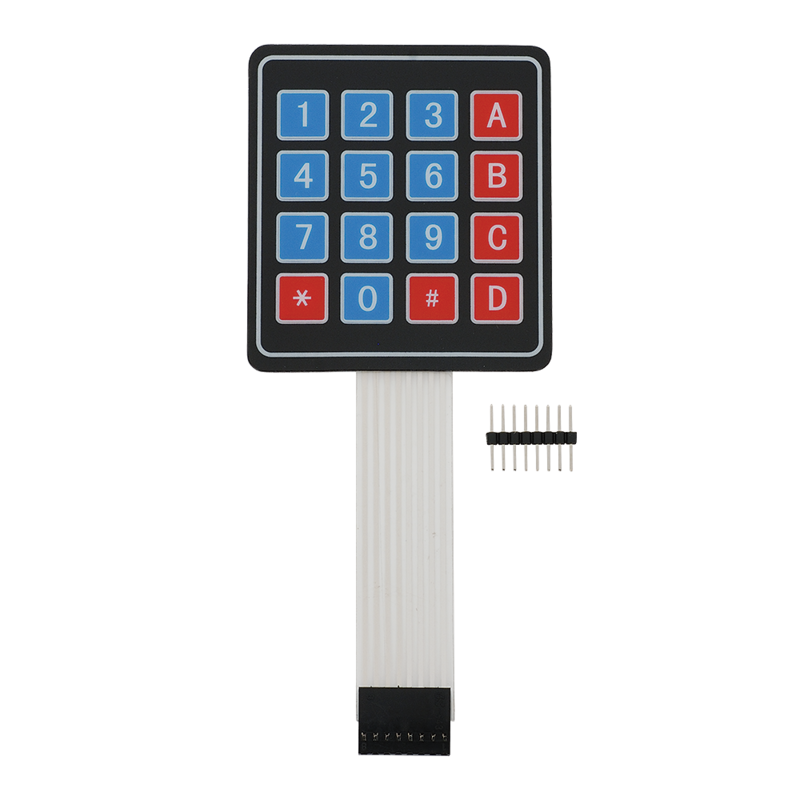 Ultra-thin design & adhesive backing provides easy integration to any project. Data entry for embedded systems. Maximum Rating: 24 VDC, 30mA. Interface: 8-pin access to 4x4 matrix. 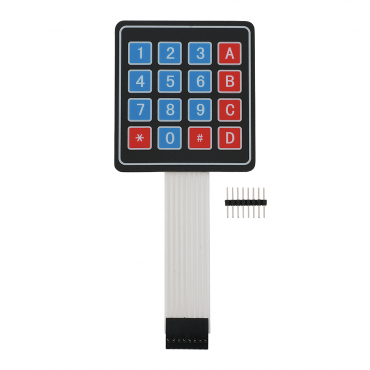 Dimensions: Keypad: 2.7 x 3.0 in (6.9 x 7.6 cm) Cable: 0.78 x 3.5 in (2.0 x 8.8 cm).